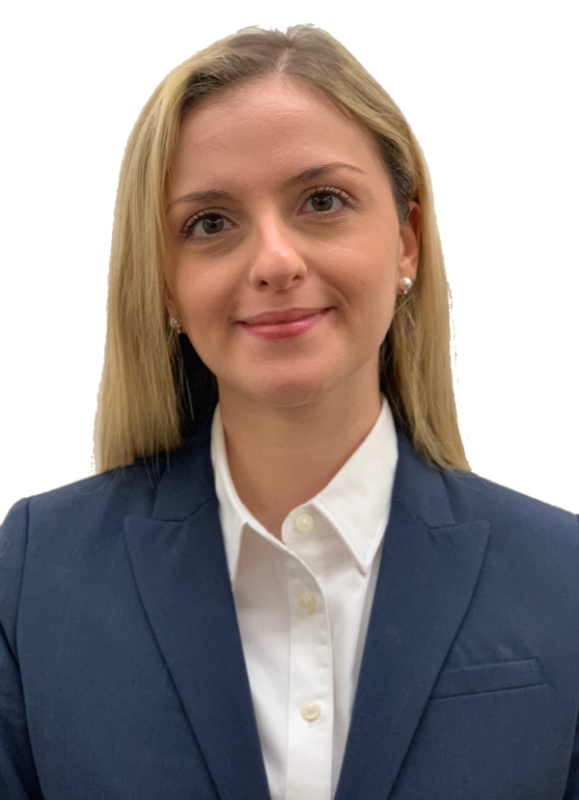 Ana Getiashvili joined the Meltzer Lippe Litigation and Labor & Employment Practice Groups in 2014. Ana assists employers on issues such as discrimination and sexual harassment investigations, employee leave, worker classification and compensation practices, Form I-9 compliance and background checks. She drafts and prepares employment contracts and employer policies and handbooks. Ana also assists in commercial litigation matters. Prior to joining Meltzer Lippe Ana was a legal intern for the Hofstra University School of Law Political Asylum Clinic and a Teaching Assistant. Ana founded the American Academy in Tbilisi Summer School in the Republic of Georgia by obtaining a $64,000 grant from the United States Agency for International Development (USAID), recruited 102 underprivileged children from city orphanages and Internally Displaced Person camps and awarded them full educational scholarships. Ana is fluent in Georgian and Russian and is admitted to the New York State Bar.